From outright bans to emptying perpetrators' virtual bank accounts, Rockstar has used different ways to tackle those who break the rules, but Take-Two decided to go after one of the sources. It accused David Zipperer of selling the Menyoo and Absolute programs that help GTA V players cheat by giving them extra benefits and allowing the alteration of other players’ gameplay. Take-Two said Zipperer ceased communications with the company when it asked him to stop selling the programs. It then sued the Ellabell, Georgia, man in federal court back in March. Yesterday, District Judge Louis Stanton in Manhattan sided with the gaming giant. 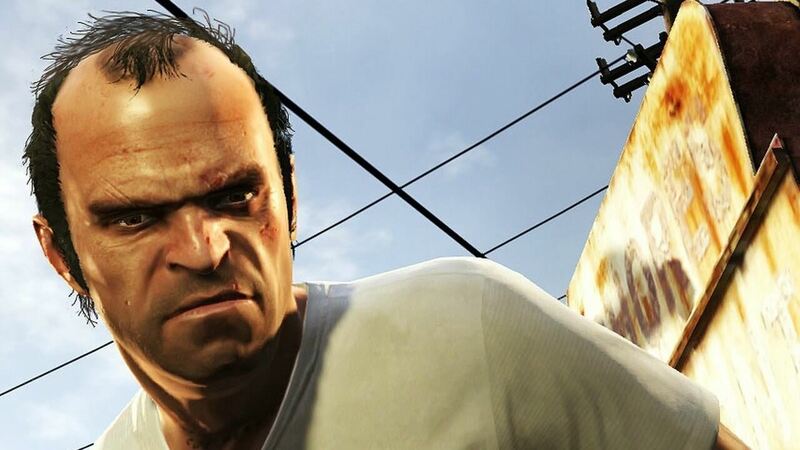 As per Reuters, Stanton said Take-Two was likely to show that Zipperer infringed its “Grand Theft Auto V” copyright. He added that the programs could damage the company’s sales and reputation as people could be discouraged from buying its games. The judge said the injunction was appropriate as the unemployed Zipperer could not afford to pay damages. An unfair competition claim against Zipperer was dismissed. In its original complaint, Take-Two said Menyoo and Absolute have resulted in it losing at least $500,000. The company has promised to take legal actions to avoid “disruptions” to its online gaming community. Why specify GTA? Ban cheat programs in all online games. They are leaving the door open with needing to revisit banning for all games. And that includes the very next GTA title. $500,000 loss of shark cards sales. I have hundreds of millions in that game, and still jump in from time to time to test the new goodies. If they wanted real money, I just wouldn't play. And if they wanted me to grind Pacific Standard 500 times every update, that's absurd. Well...I guess thanks to the modders that made me rich by dropping on me, I can still enjoy that gamer here and there. Is it GTA V or GTA on-line, the difference is GTA V is a single player using private server and GTA on-line is multiplayer using the Rockstar server? My point still stands, GTA is not the only "on-line multiplayer" game with cheats.